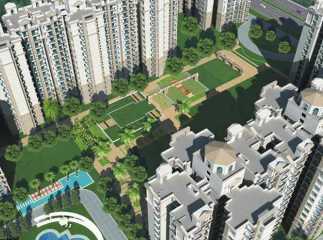 Noida Sector 76 in Noida is one of the fastest developing areas in Noida. 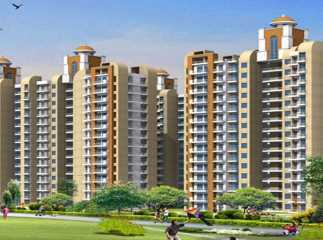 Property in Sector 76 Noida boasts of comparatively lower prices than surrounding areas and has seen an increase in demand due to proximity to Noida Expressway. 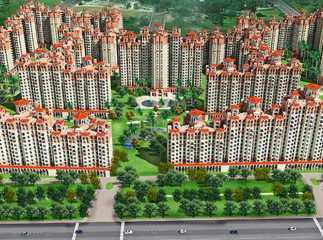 The area offers excellent connectivity via metro to Delhi and within Noida . 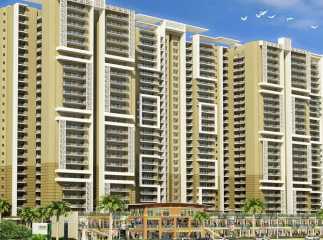 Some of the leading residential Projects in Sector 76 Noida are Sethi Max Royal, Amrapali Crystal Homes, JM Orchid, among others. The projects come with excellent amenities including well-designed spacious layouts, huge landscaped gardens, kids’ play area, and much more. The external amenities in the projects are simply divine and include state of the art clubhouse, gymnasium, sports and recreation areas, and much more. 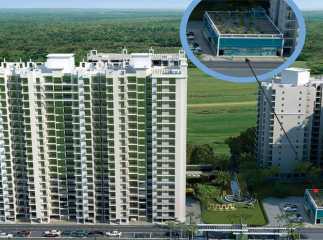 Sethi Arcade is one of the popular commercial projects in Sector 76 Noida. The project has ready to move commercial shops ranging from 182 – 920 sq. ft. 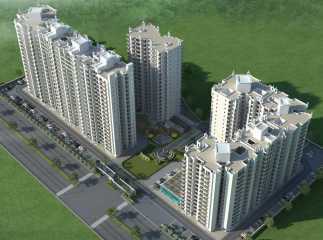 The commercial spaces are affordably priced starting at Rs 43.68 lakhs.